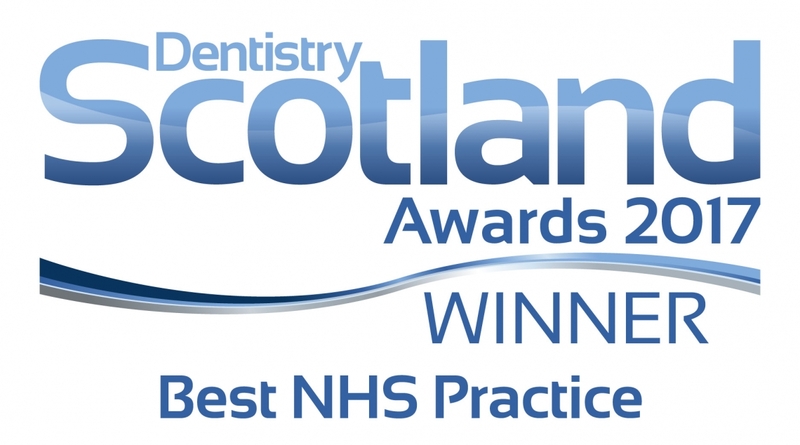 Dental emergencies can happen even when you least expect it so it is good to know you are registered with a dental practice in Huntly that offers same day emergency appointments. A broken tooth, lost filling or crown, or an abscess are just a few of the cases our dentists treat when they see a patient for an emergency appointment. Patient care is really at the heart of everything we do, therefore helping our patients in pain and providing them with an emergency appointment is very important for us. During our opening hours, 8AM to 8PM Monday to Thursday and 8AM to 5PM on Fridays, we will do our very best to see all patients who require emergency dental treatment. We are committed to seeing our currently registered patients within 48 hours of their call. However, in most cases when called in the morning we are able to provide emergency appointments within the same day. For patients not registered with us we will do our very best to accommodate you or else we would refer you to DIAL (Dental Information and Advice Line). DIAL will then find you a practice close to your address who can see you for emergency treatment the same day. For dental emergencies outwith our normal opening hours and during weekends you need to contact NHS 24 by dialling 111 and they will assist you and refer you further, most probably to the dental hospital. For all emergency treatments the standard NHS charges apply. Our dentists will always discuss the costs with you before starting the treatment. There are no surprises. 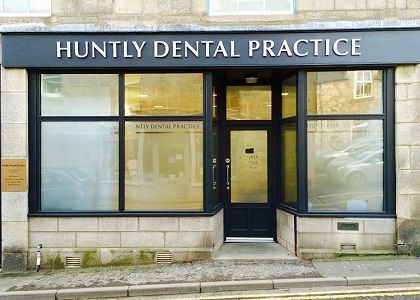 Huntly Dental Practice is open 8AM to 8PM Monday to Thursday and 8AM to 5PM on Fridays. For dental emergencies please contact our reception by calling 01466 792 787. We are here to help!